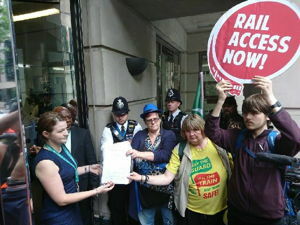 On July 20 2017 Disabled People Against Cuts (DPAC) organised a demonstration outside the Department for Transport, London. The demo was also attended by the National Union of Rail, Maritime and Transport Workers (RMT). 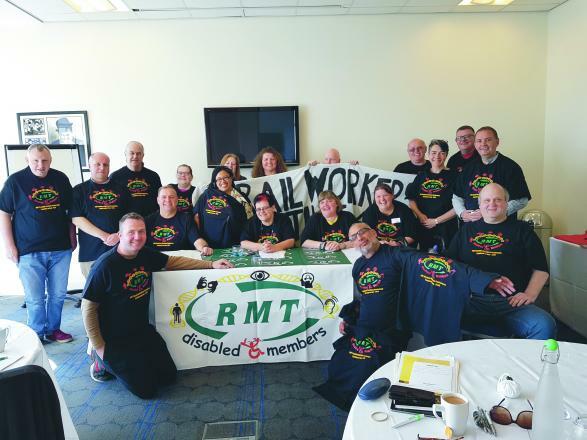 Activists handed in a 4,000 signature petition for the return of train guards who are being got rid of by management – for disabled’s and passenger’s rights and lives. Disabled activists will be joining picket lines tomorrow morning to support all three strikes against driver-only operation (DOO). The companies' threat to remove guards is not just a threat to our jobs - for many disabled people, it threatens their right to travel on the railway at all. Many of us had helped disabled passengers access the train service, have intervened to stop harassment of disabled passengers, or - more ominously - have dealt with the fallout when the lack of a guard has left disabled passengers stranded and distressed. On 18 June Seattle police shot and killed Charleena Lyles after she reported a burglary. Charleena was pregnant, and was shot in the presence of her three children aged one, four and 11. The police claim when they arrived at her apartment she drew a knife, so they shot her. Audio recordings of the shooting show police started shooting very soon after entering the apartment — 15 seconds after shouting for Charleena to “get back”. Read more about Keep the guard on the train! The government wants to reverse the effects of a court ruling which expands the number of people who can claim Personal Independence Payments (PiP). PiP is a non-means tested benefit, meant to provide extra money to people living with serious illnesses, disability or a mental health condition. 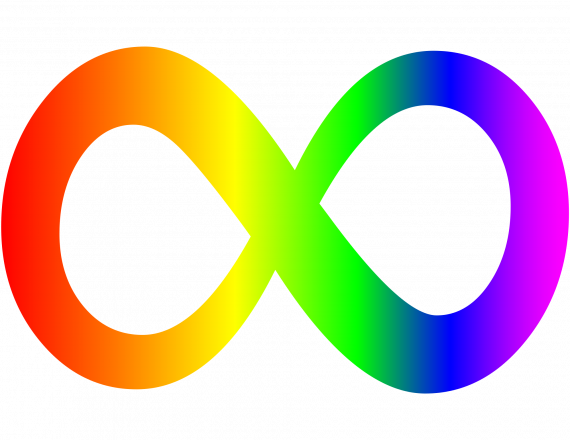 Read more about Equality for autistic and neuro-divergent people!